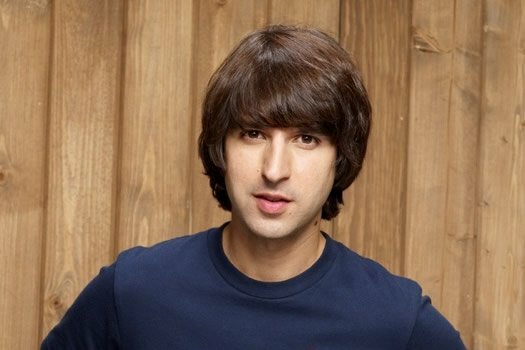 Demetri Martin’s comedy “Dean”, which he wrote, directed and starred in, is premiering today in the US. The movie got high accolades and won top prize for Demetri Martin at the 2016 Tribeca Film Festival. Now, among the blockbusters and sequels of the summer seasons, CBS Films has decided to release this movie as an alternative for audiences who want to see something a little more heartfelt and intimate. “Dean”, titled after the main character, follows a young man, played by Demetri Martin, who has just lost his mother and is dealing with his grief, as well as the fact that his dad, played by Kevin Kline, is trying to sell the family home. Dean wants to change his life and flies out to LA to interview for an ad agency. The film follows both father and son as they deal with their grief, their connection and the changes in their lives in the face of loss, as well as the possible beginnings of new intimate relationships for each of them. Gillian Jacobs also stars in the movie as Dean’s new love interests. The film premieres today in select theaters, and CBS hopes to continue rolling it out in new areas as the summer progresses.